The Good Chemistry Nurseries team turned out for a Night of Resilience, supporting One Colorado and the LGBTQ community at the 2017 Ally Awards on Saturday, August 26, 2017. 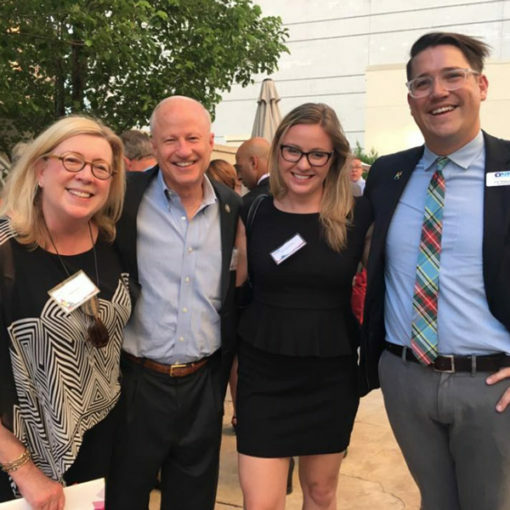 The evening’s festivities included a silent auction, cocktail party and award reception to raise funds for One Colorado, the state’s leading advocacy organization dedicated to advancing equality for Colorado’s LGBTQ community. The Ally Awards honor the work of those with the courage and determination to facilitate change within the Colorado community. A longtime sponsor of the Ally Awards, Good Chemistry is proud to support such a meaningful cause and one that hits close to home for our company. 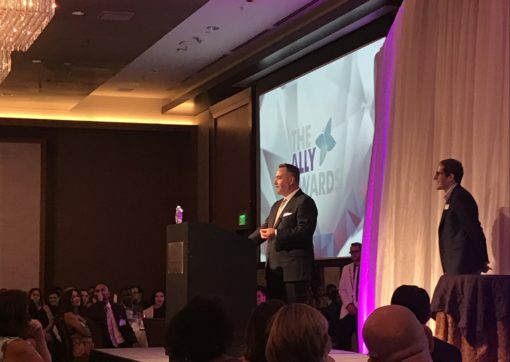 Good Chemistry Nurseries’ CEO and Founder, Matthew Huron, was honored at last year’s Ally Awards for his dedicated work to advance equality for LGBTQ Coloradans and their families View the video from that presentation here. Jean Dubofsky: Jean was the first female who served on the Colorado Supreme Court and the lead attorney in the case that overturned Amendment 2. Kaiser Permanente: Kaiser has led the health care industry to remove transgender exclusions in insurance plans and improved the experiences of their LGBTQ patients in the health care system. Rathod Mohamedbhai: This civil rights law firm has worked to close the gap between the Muslim and LGBTQ community. The firm also worked with the Denver Police Department after being counsel for the Jesse Hernandez case. Pat Steadman, Lifetime Achievement Award: Former Colorado State Senator Pat Steadman was a part of Equal Rights Colorado — a volunteer-run equality group that advanced LGBTQ policies before One Colorado’s inception. He was also a champion in fighting and defeating Amendment 2, was on the Colorado Joint Budget Committee, and was key in passing civil unions in Colorado. To view photos from the One Colorado/Good Chemistry photo booth, click here.